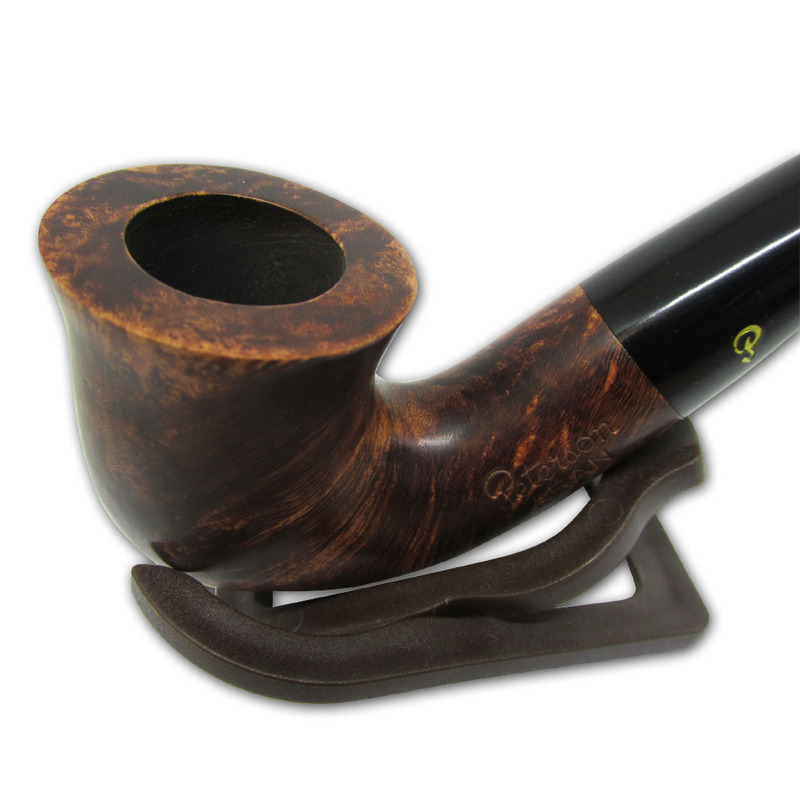 The Aran pipe is a fantastic little pipe and great value for money, I have three of these, the 05, 268 and XL90. 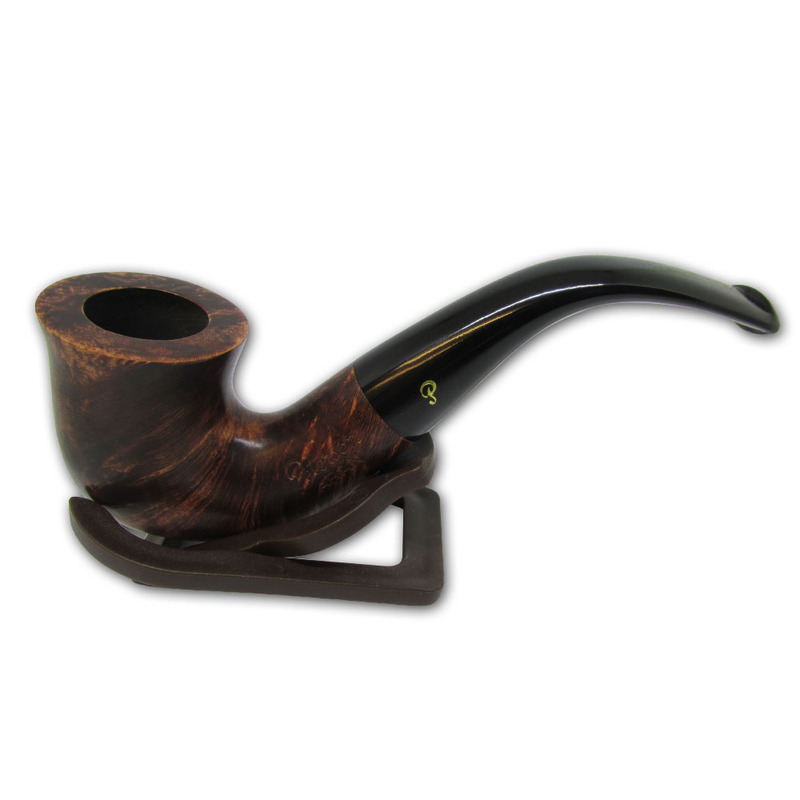 The grain is really nice and they smoke great too. 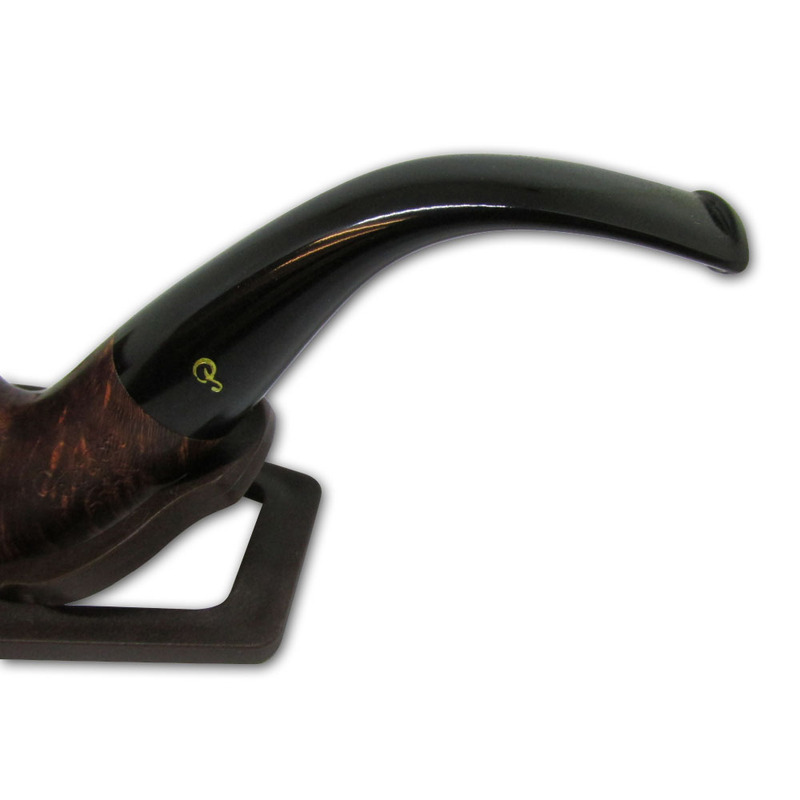 Overall the Arans are good pipes and definitely one I'd suggest buying, as they are an affordable pipe and a good classic pipe which can be passed on down the years.